Sea view accommodation with a personal pool and the Atrium Prestige signature. 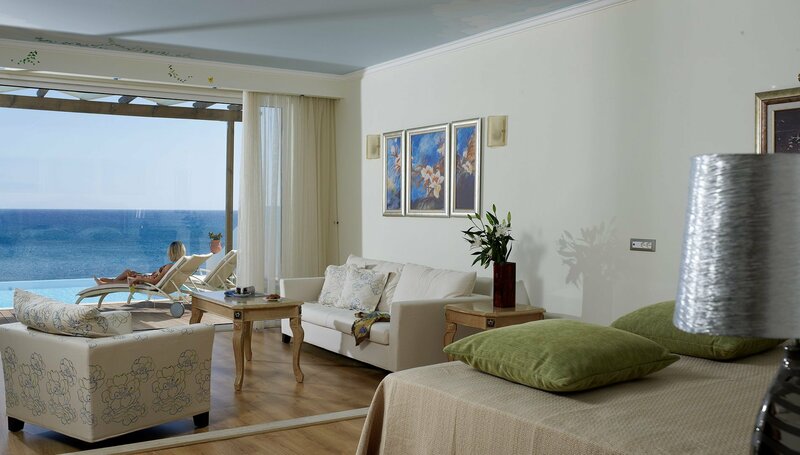 An inspired guestroom by the sea ideally located on Lachania beach in Rhodes Island. Tranquility, serenity and indulgence.